Anyone who knows me knows I have a long obsession with shoes. It’s just what I believe. “Rules for my Unborn Son”. Wow that’s pretty rad, and just continued on my way. But rediscovering the blog yet again with our baby boy on the way was completely different. It’s something so sweet, clever, and truly such an amazing thing to give to your child someday. Compiled of photos/rules ;) I am beyond excited about this! Sold! I couldn't’t agree more =) so slowly but surely we are starting to compile our list! Here are just a couple so far! I cannot wait to post the project (book) when it’s finished! Call a girl for a proper date. No texting, facebooking, or twitter-ing her. *Oh and here are some of Crew’s shoes that I am obsessed with! I cannot wait for him to wear them! LOVE IT! good advice all around. 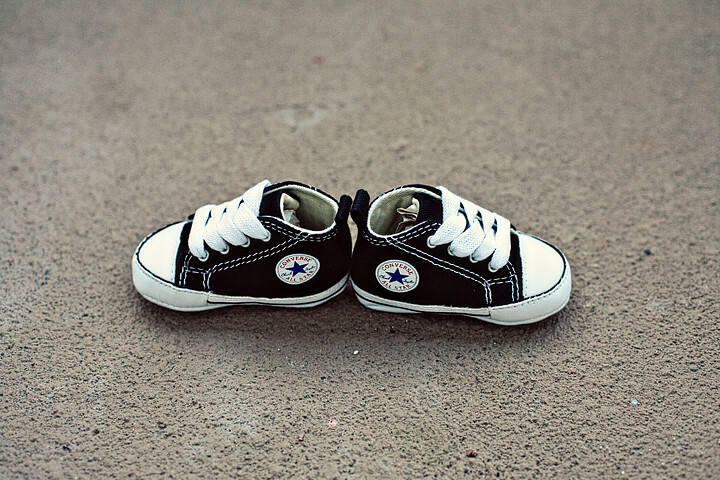 :) and i LOVE the converse...we just got my 2yo a pr...w/ the high tops...they're a pain to get on...but oh so worth it! These are perfect! I love the idea...not to mention the shoes?! And crew is one lucky little man with those shoes! beautiful. I really love the idea of the book. those tiny toms are soooooo cute! 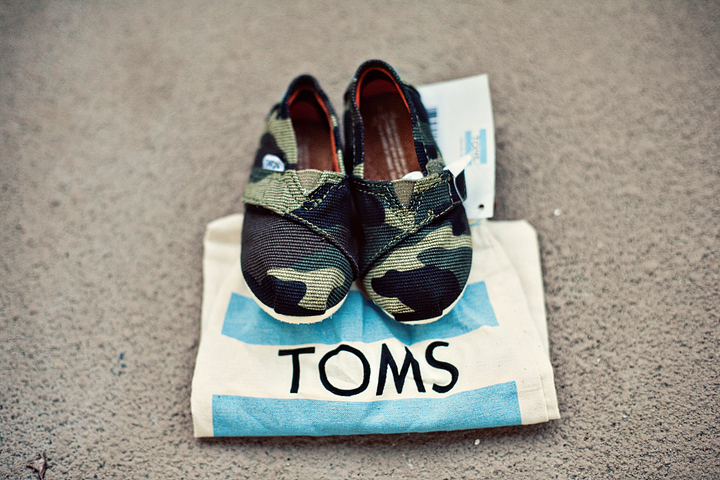 where can i find the army fatigue toms?